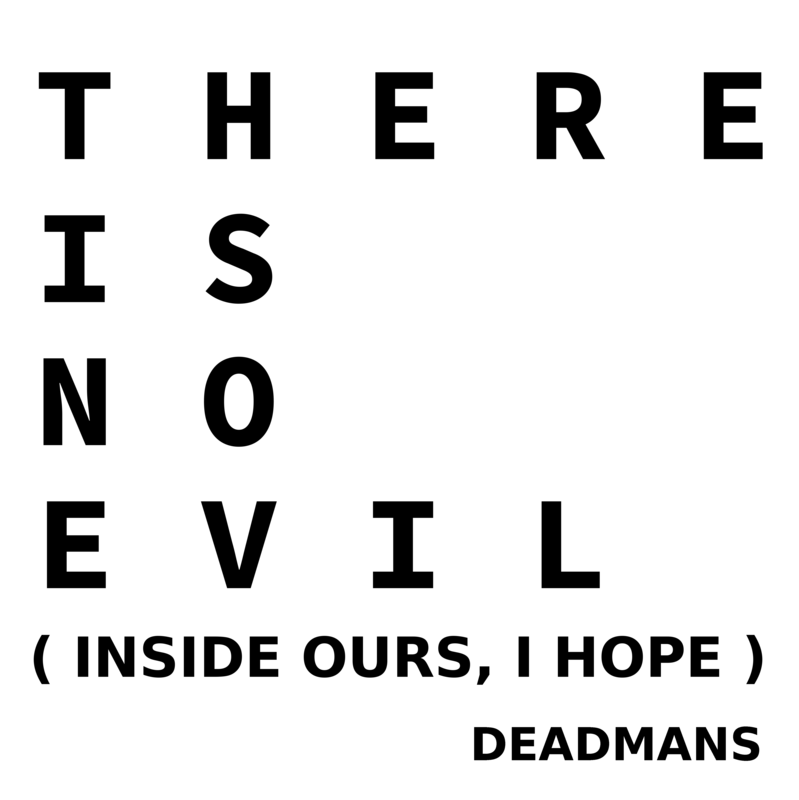 "THERE IS NO EVIL ( INSIDE OURS, I HOPE )"
PLZ CHECK IT OUT YO!! 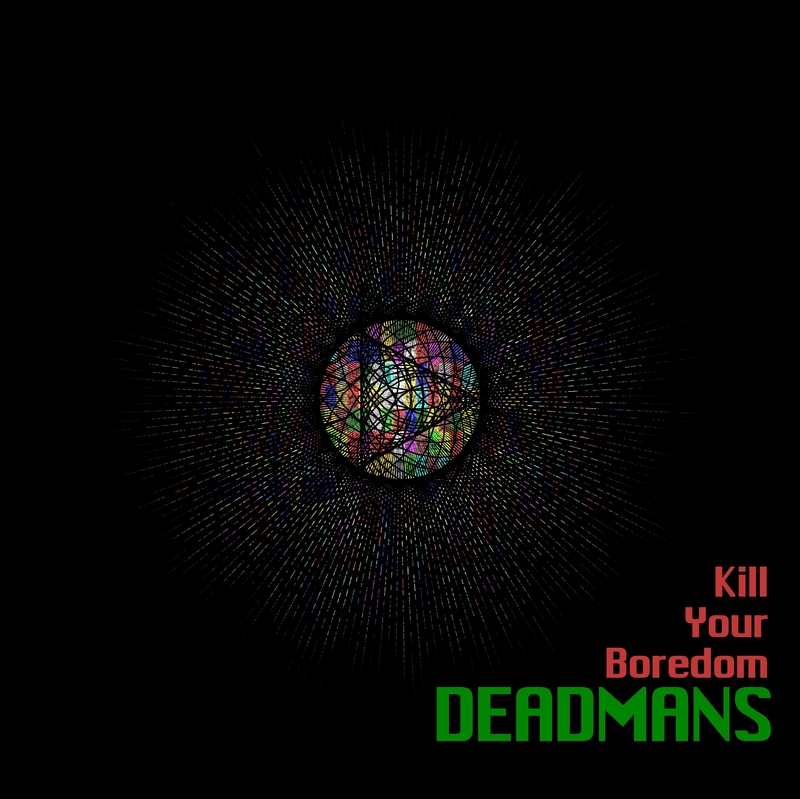 You can listen and watch to DEADMANS' IKIZAMA!! Past Release MUSICS are here. Latest STUDIO DEMOS are here. 09.08 at SHIBUYA CLUB kinoto "IKIZAMA!!" 08.12 at SENDAI FLYING SON "仙台FUZZ研究会"
09.20 at SENDAI FLYING STUDIO "FUZZ YOU TENDER vol.1"